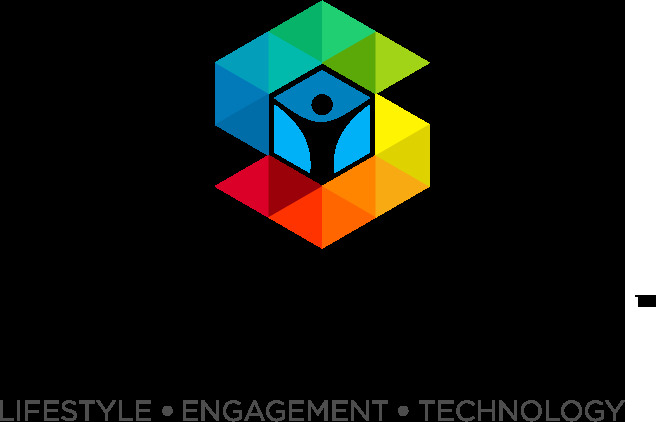 Los Angeles, California – (August 29, 2018) - Stayhealthy, Inc., the company whose focus is improve the health and wellness though individualized mobile apps and solutions, has announced a partnership with Attentive Health & Wellness. 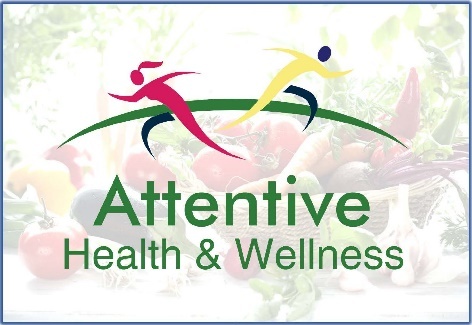 Attentive Health & Wellness’ mission is about making choices toward a more successful existence; one example is to improve the health and well-being of its employees. Many companies like Attentive Health & Wellness continue to identify ways to help employees and employers reduce the cost of healthcare through insurance and benefits. To deliver the anticipated results and justify any investments, Attentive Health & Wellness turned to Stayhealthy, Inc.
Attentive Health & Wellness recognized the added value that Stayhealthy’s mobile apps and solutions provide. In particular, Stayhealthy offers a unique way to personalize individual health through the use of augmented reality as co-developed with Augmently, a Los Angeles-based creative technology agency. Like many in the wellness space, Attentive Health & Wellness already uses tools that scan and measure biometric conditions. In addition, Attentive’s tools allow for monitoring and tracking an employee’s health status. However, the key elements of being both fun and educational were missing from their current monitoring tools. Attentive also wanted an individualized, more personal approach for its employees. Stayhealthy’s technology was an ideal way to enhance its tools and to differentiate its services from competitors. For many years, Stayhealthy’s credo about healthcare has been that if you can measure and track it, you can change it. Using augmented reality has made it possible to visually represent health metrics such as body fat percentage. With Stayhealthy’s technology, an individual can see the personal impact of body fat on their own health and immediately become more motivated to take steps toward positive change. The addition of Stayhealthy’s Body Fact Index App to Attentive’s client employee wellness program will bring engagement, empowerment, and enhanced results for all of its serviced employees. The company plans on tracking those successes for important future studies and programs. “For over twenty years, we have learned what works and what doesn’t. Addressing the problem that includes lack of personal engagement has been a core focus of ours. Using accurate, clinically validated measurement tools and presenting these through the use of augmented reality has never been done before. Our unique tools were created to engage as well as educate and that’s what differentiates us—and by extension—Attentive. The bottom line is that education has been proven to reduce health costs.” - John Collins, CEO Stayhealthy, Inc.
Stayhealthy, Inc., along with Augmently, Inc. will provide a robust new tool for Attentive Health & Wellness to engage and provide remarkable new opportunities for employees to maintain better health and wellness while lowering overall costs of medical care. The mobile app remains one of the most critical and personalized options for an individual who wants to reduce their health risks while maintaining a clear understanding of their own personal well-being and steps toward better health. Compose your email to Caroline M Galloway at M2M PR.